After a crash course in Python programming basics, you’ll learn to make, test, and hack programs that encrypt text with classical ciphers like the transposition cipher and Vigenère cipher. You’ll begin with simple programs for the reverse and Caesar ciphers and then work your way up to public key cryptography, the type of encryption used to secure today’s online transactions, including digital signatures, email, and Bitcoin. Each program includes the full code and a line-by-line explanation of how things work. By the end of the book, you’ll have learned how to code in Python and you’ll have the clever programs to prove it! There’s no better way to learn to code than to play with real programs. 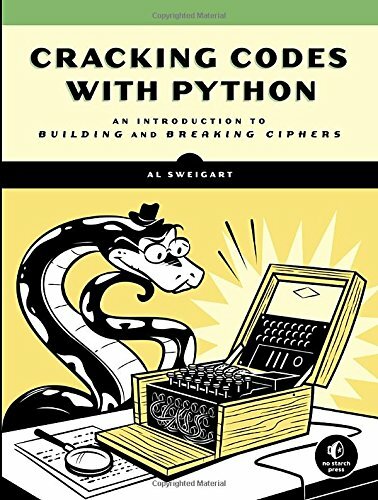 Cracking Codes with Python makes the learning fun!